A weeklong silver ticket package for a special young fan who has the opportunity to be involved in multiple Kid’s Day opportunities! Join us for Ladies Day on Thursday, July 25! 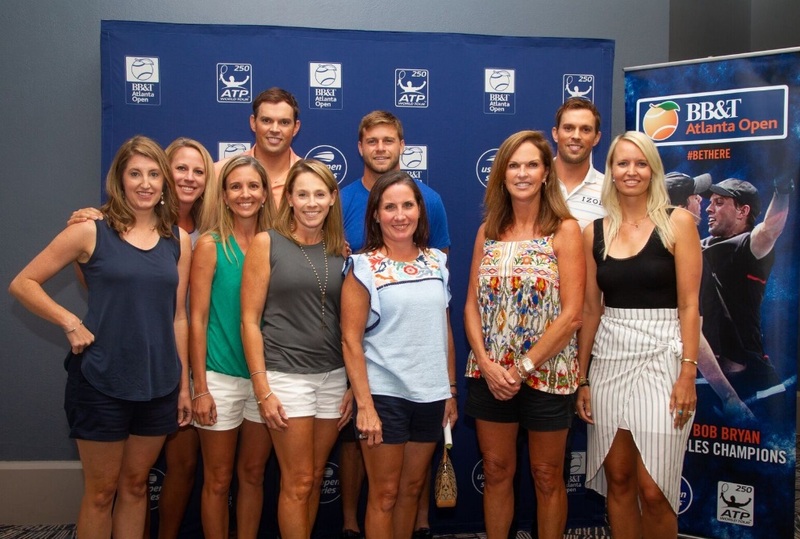 Enjoy a champagne brunch, VIP suite seats to the day matches, Q&A session with John Isner, swag back, four drink vouchers, plus valet parking for only $199 a person! Want to join us for Kids Day? Click here to learn more. 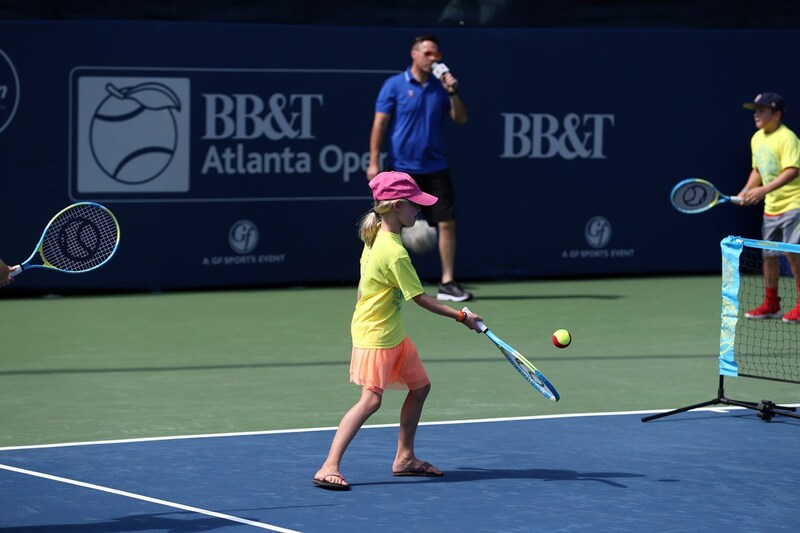 To learn more about the upcoming pro am and to purchase Ladies Day tickets, call or text 678-505-7706 or email tickets@bbtatlantaopen.com. More details coming soon! Any questions? Please call or text our ticket hotline at 678-505-7706.